Here at GigMasters, we are always looking for new and exciting ways to highlight all of our amazing members. 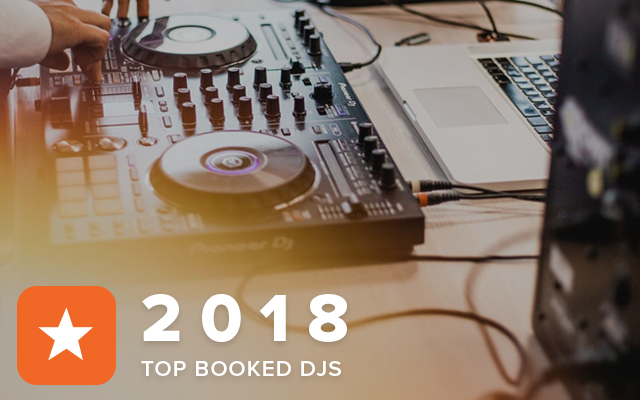 As we kick off 2019 we thought the perfect way to “get the party started” would be to reach out to our top booked DJs in 2018 so we could all get to know them a little better! Cheers to 2019 and to all of our outstanding members! Paul Michaels' Mixology and Event Staffing was one in particular that caught our attention as they were the top booked event staffing company in December with 10 bookings! Paul Michaels' Mixology is based in Los Angeles and has perfected any drink selection from simple martinis to complex specialty cocktails. 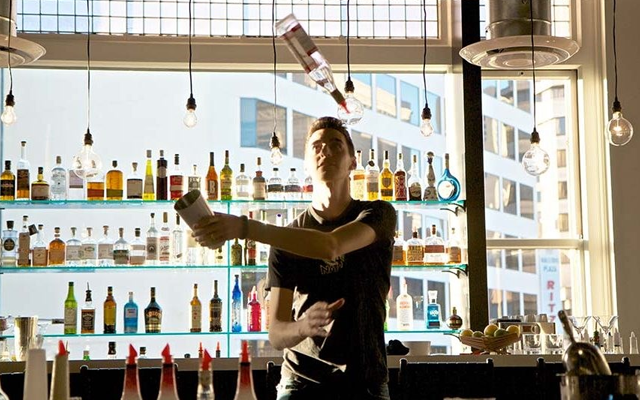 We caught up with this all-star bartending company to find out their tips and tricks of the trade! 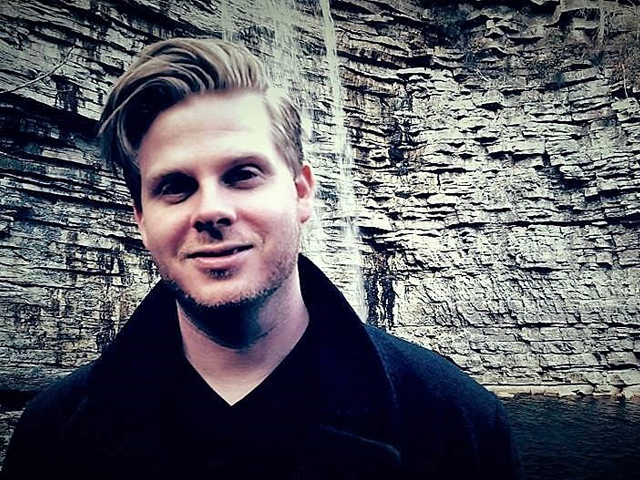 Chad J. Willett is a motivational speaker from Columbus, Ohio. He travels the country speaking to audiences with the intent to inspire them both in their personal and professional lives. Chad’s client reviews speak volumes to his poise and flexibility, as many of them mention the way he tailors every speech to his specific audience and always sticks around to answer questions after a performance. 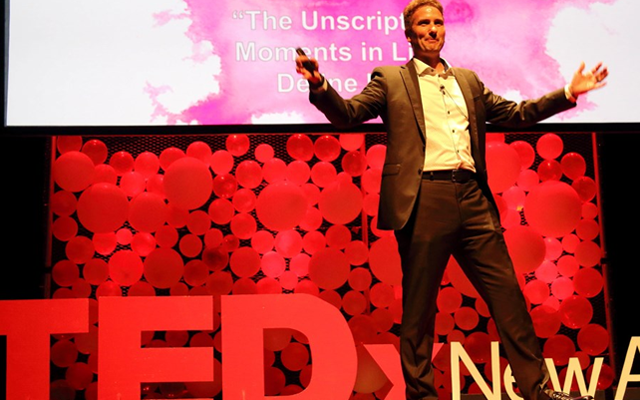 We caught up with Chad to get the inside scoop on what it’s like to be a motivational speaker and what he does to ensure success on GigMasters. A big congratulations to acoustic guitarist Kurt Borst for being the top booked musician on GigMasters in July! Kurt secured 9 bookings last month, and has almost 200 bookings total! Whether it's a corporate event, birthday party, or wedding celebration, clients rave about Kurt's musical talent, professionalism, communication style, and ability to read a room at events. We caught up with Kurt to learn more about his life as as musician, his favorite events, and his keys to success. Around the holiday season, what’s better than getting in the holly jolly spirit? Want that warm fuzzy feeling year round? Tampa Santa (Jim Williams) has you covered. Jim is a Claus lookalike and an advocate for adding holiday cheer to any event, any month of the year. 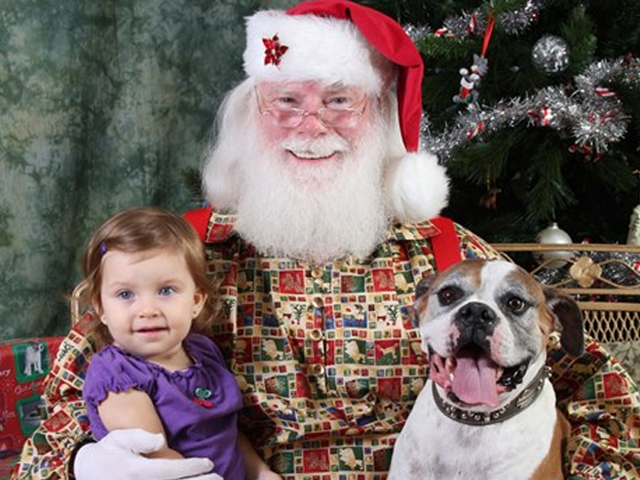 Jim has an extensive list of events and visits he has done over the years, as well as an impressive wardrobe for Santa! We caught up with Jim to talk about his favorite parts of being Santa, and what motivates him to bring cheer year round!